Senator John McCain’s plea to fellow senators not to support Gina Haspel for CIA director will likely wind up having no impact other than highlighting the Trump administration’s resistance to apologizing. 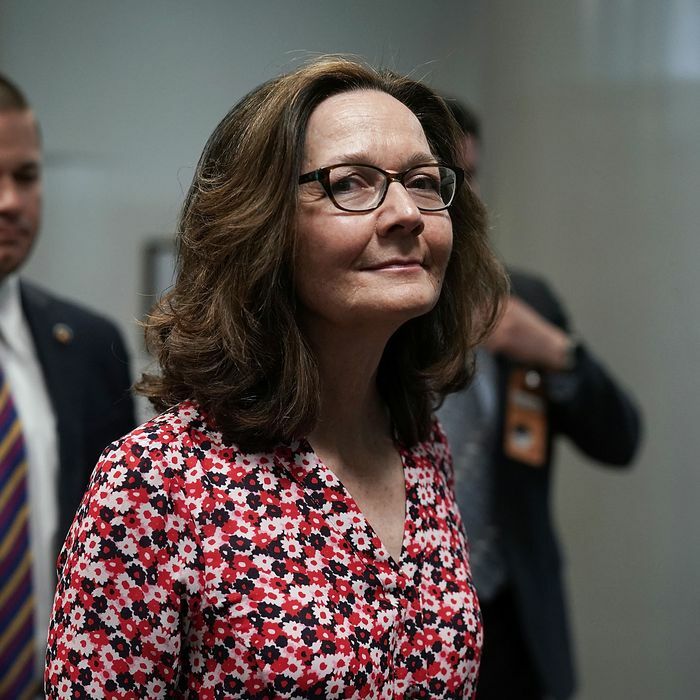 Haspel, who once ran a CIA black site in Thailand, told the Senate Intelligence Committee last Wednesday that if confirmed, she would not reinstate the agency’s post-9/11 torture program, which ran from 2002 to 2008. She would not disavow the program in exchanges with senators. Senators Heidi Heitkamp and Bill Nelson then announced their support for Haspel, joining fellow Democrats Joe Machin and Joe Donnelly, who said they would back her last week. The support from the five Democrats, most of whom are facing tough reelection battles in the fall, means that Haspel will almost certainly be confirmed. McCain and Rand Paul are the only Republican senators who have said they will not vote for Haspel. McCain will not be present for the vote, which is expected next week, but it appeared he was trying to give more members of his party cover to join him and Paul. Senator Jeff Flake, McCain’s colleague from Arizona, suggested he was influenced by his plea, but he remains officially undecided. Senator Angus King, an independent who caucuses with Democrats and sits on the Intelligence Committee, told the Boston Globe that he thinks things might have been different if McCain had been present. But during a rare meeting between Trump and Republican senators, on Tuesday none of them raised the issue. Instead, they let Trump deliver something like one of his campaign rallies, rambling on for an hour with barely any interruption. Flake said he wanted to ask about an apology but didn’t get the opportunity. “There was no time. There were two questions. He spoke for a long time. All of us had our hands up ready to ask questions but ran out of time,” Flake said.